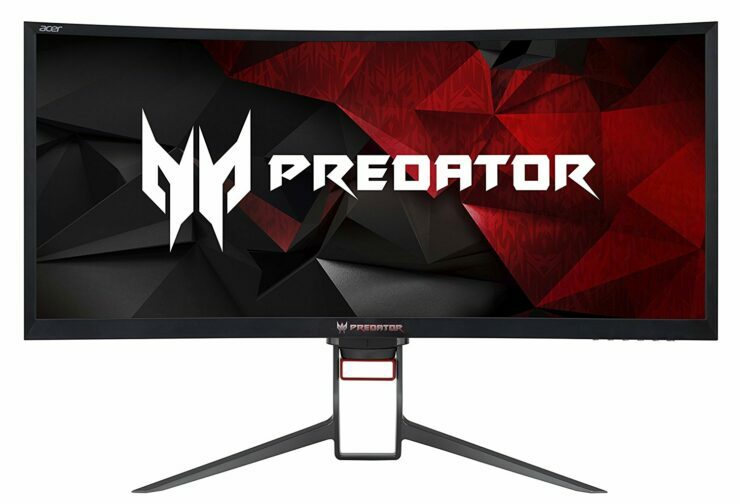 Acer previewed a duo of gaming monitors earlier this month, with the Predator Z35P one offering a multitude of features, including its massive screen size for a maximum real estate experience. 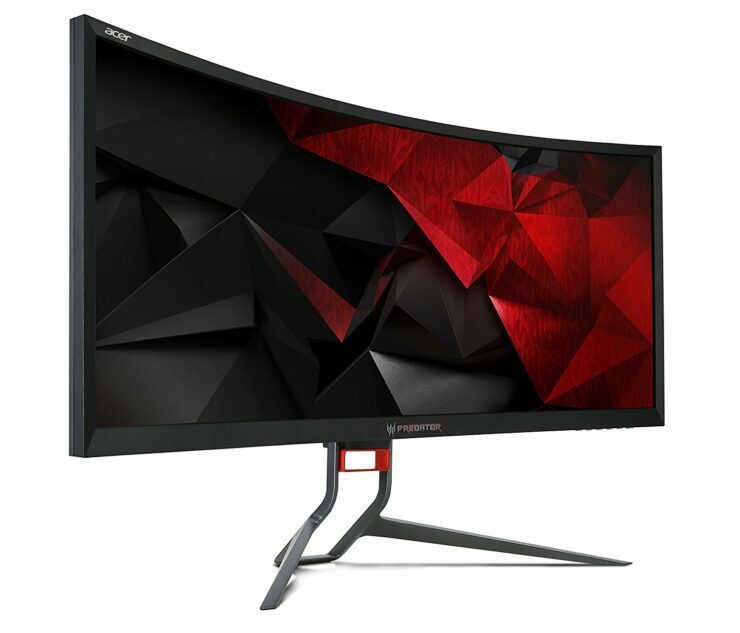 The curved gaming monitor is now up for pre-order and for a 35-inch monitor, the price tag isn’t all that bad. The new display features a resolution of 3440 x 1440 and sports a single HDMI and DisplayPort. 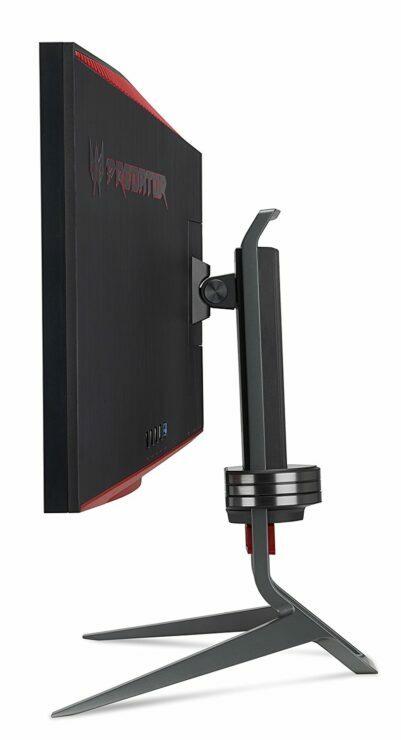 In order to experience a high refresh rate, the Predator Z35P will need to be connected via the DisplayPort, as that will grant the user with a 100Hz refresh rate. There are other specifications that have been listed below, so check them out. For the price of $1,099, it definitely isn’t the cheapest solution available but looking at the plethora of features you’re getting in return, we have to say that it is worthwhile. 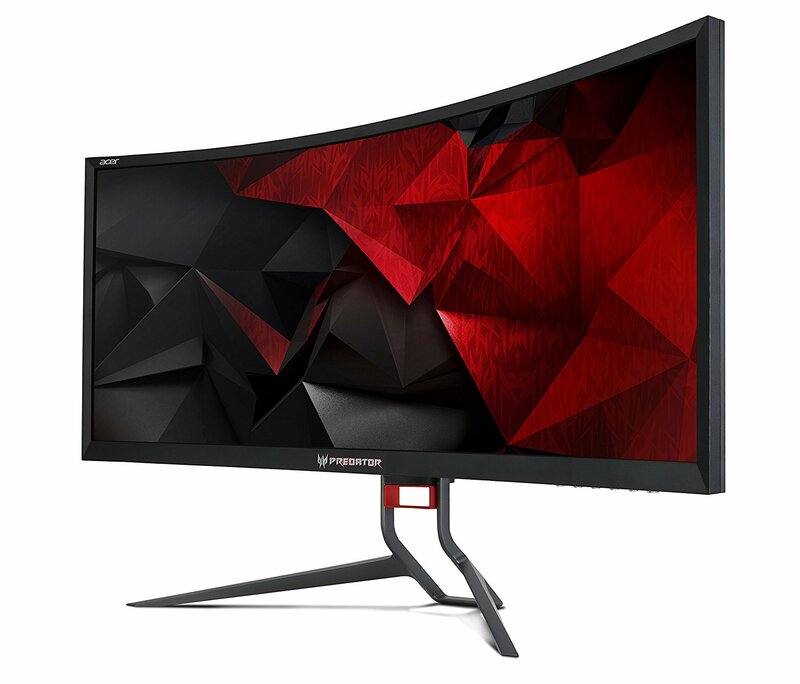 If you’re looking for a cheaper solution, then you can always opt for the Acer XR342CK 34-inch UltraWide, which also support AMD’s FreeSync technology and will set you back by $699.99. 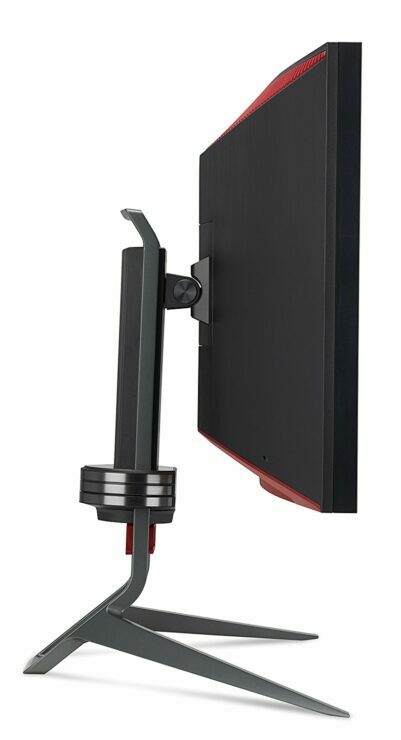 Do you think that the curved gaming monitor is worth the money? Tell us down in the comments. If you would like to place an order, you can click on the source link below and wait 1-3 weeks to get the item shipped to you.